One would think that the waves made by NVIDIA's Tegra 4 SoC on the mobile market would put Qualcomm on guard, but this is not the case. Qualcomm is essentially the greatest maker of mobile processors, or one of them. 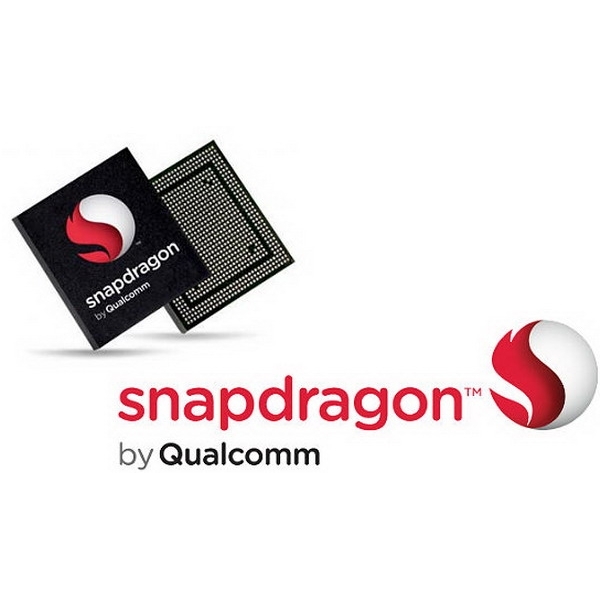 Its Snapdragon chips are found in many phones and tablets. The Snapdragon 800 was launched back in January, during CES 2013 (Consumer Electronics Show). Apparently, Qualcomm believes it has absolutely nothing to fear from NVIDIA's Tegra 4 platform. Despite NVIDIA saying its chip is the fastest mobile processor in the world, Qualcomm Senior VP of Product Management, Raj Talluri, has told The Verge that he still believes Snapdragon 800 "easily" beats it, as it is "so much more integrated" and can both encode and decode 4K content, among other things. The disagreement will probably last until serious benchmarks are run, and maybe even afterwards.